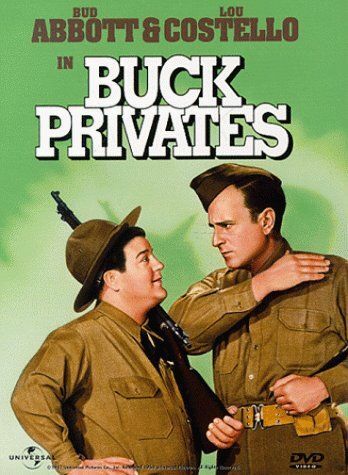 Petty con artists, Bud & Lou mistakenly join the Army evading the cops. The cop chasing them winds up as their drill instructor. A rich young man and his former working class chauffeur are not only in the same unit, they're vying for a pretty girl who seems attracted to both.